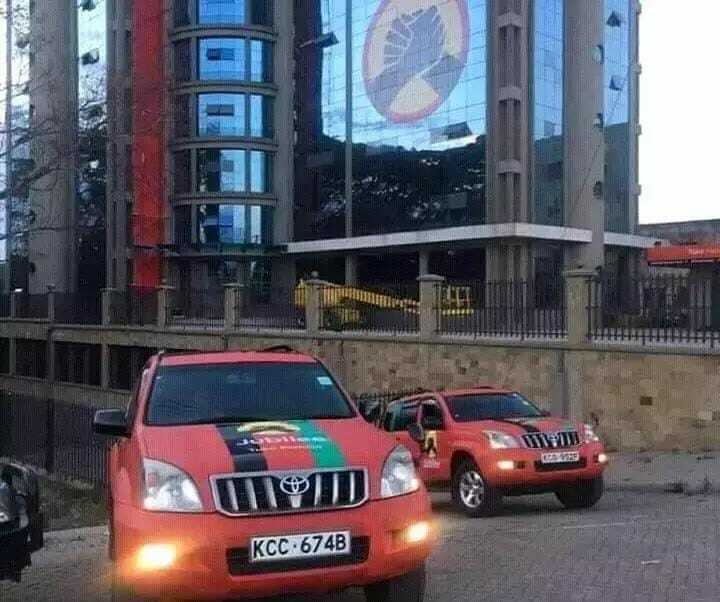 Jubilee Party is offering more than 20000 jobs for its forthcoming nominations exercise and you have until Friday this week to apply. The party under which the incumbent president will run plans to hold its nominations exercise on April 21. This will be one of the most decisive exercises in the country prior to the August 8 elections. Many parties dissolved to form Jubilee Party and hence the nominations will be a complex exercise. Stakes are high. All aspirants, except the president, will fight for the coveted nominations ticket. Applicants will have to choose whichever positions they want to fill through an online application form. Positions that are up for grabs include 47 county returning officers, 290 constituency returning officers, a huge number of presiding officers and more than one thousand dozens of counting and polling clerks. Through the local dailies, the chairman of the National Elections Board Mr Andrew Musangi said the deadline for the applications is April 7. Those who are unable to apply online can pick the application forms from the county offices in their respective counties. The basic qualifications requirements are the age bracket of 21 years and 35 years, a Kenya Certificate of Secondary Education with a mean grade of C+ and above and computer literacy. Higher ranking jobs will require higher qualifications such as possession of a degree or a diploma. Apply here and good luck!